An uninterrupted 8 hours of restful sleep is important in maintaining good overall health. Chronic sleep deprivation can decrease one's sense of well-being and increase the likelihood of depression. Severe depression could cause wrinkling by producing undesirable contraction of the muscles controlling the forehead and around the mouth. Since skin is composed primarily of protein it is important make sure food intake supplies the necessary elements of a well-rounded diet. 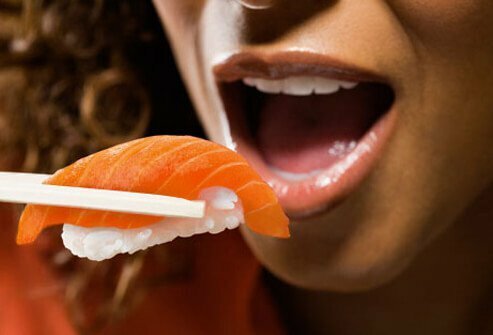 Fish is a good source of protein as well as other nutrients that allow the body to integrate dietary proteins into the skin. Repeated use of the same facial muscles will produce deep wrinkles. This is particularly true for the long horizontal wrinkles that can affect the forehead, the crows-feet lines that appear at the sides of the eyes from squinting, vertical lines between the eyes, and certain lines around the mouth that appear from frowning. Since contractions of the facial muscles are a very important part of non-verbal communication it would be quite difficult avoid using them. 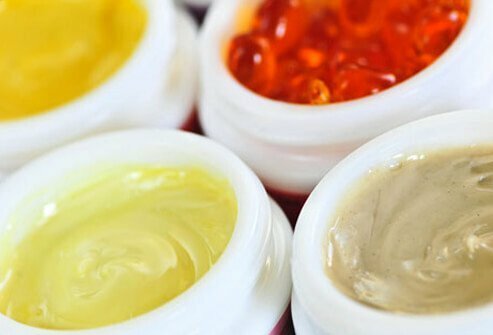 Alpha-hydroxy acids are plentiful in certain over-the-counter wrinkle treatments and in more concentrated forms that are used in the physician's office to treat certain types of facial aging. If used appropriately they can reduce the severity of certain types of wrinkling. For a soap to remove dirt it must dissolve fats. Since our skin produces fats naturally it is important to make sure this natural fat is replenished. Certain people, especially the elderly, have difficulty in accomplishing this so it may be necessary to add it back by using a good hydrating facial moisturizer or using a soap with a moisturizer in it already. Vitamin C is necessary for normal collagen production, so it is important to make sure your diet contains foods rich in this vitamin. 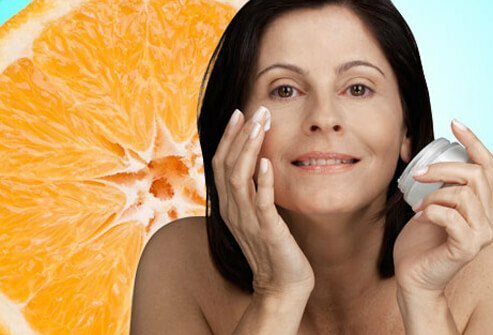 In addition, avoiding ultraviolet light either from the sun or from artificial light sources is probably the single most important recommendation for minimizing wrinkles. 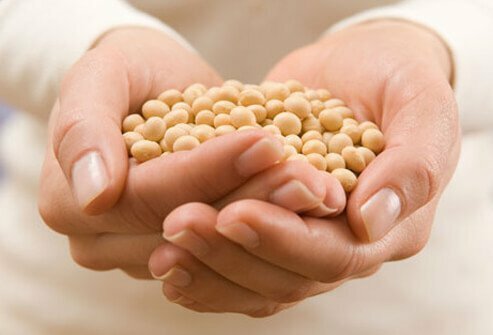 There is evidence that certain soy extracts can improve certain aspects of photo-aged skin. 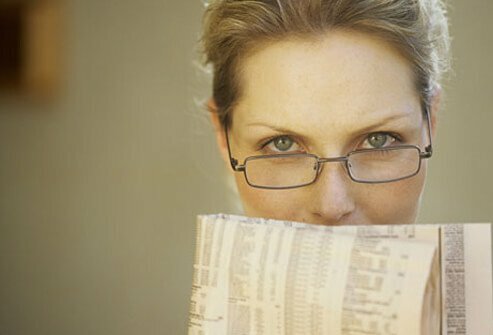 There is a lack of evidence that it can improve wrinkles, however. 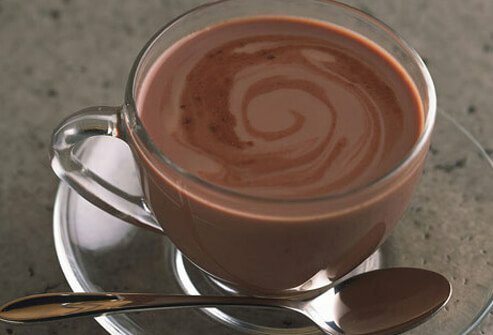 Certain popular breakfast beverages, such as tea, coffee, and cocoa contain significant amounts of a variety of anti-oxidants. Whether consuming these has a beneficial effect on aging and wrinkles is as yet undetermined. The two most important factors that contribute to skin aging and wrinkling are ultraviolet light exposure and smoking. Limiting sun exposure by avoiding tanning and wearing an SPF 50 sunscreen is very effective in limiting the extent of photo-aging. Simply compare the skin in your armpits to your facial skin. Smoking should be avoided aside from ability to cause wrinkling because of its causal link to lung cancer as well as its expense. Modern Moisturizer Myths, Misconceptions, and Truths: Cutis. 2013 Jun;91(6):308-14. Nutrients: "The Role of Phytonutrients in Skin Health."